Classic cake eye liner by Ben Nye. 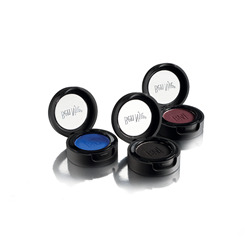 Excellent opacity, smudgeproof finish and easy on sensitive skin. Excellent for beauty, masquerade, clown, fantasy, and animal detailing. Available Colors: Black, Brown, Charcoal, Dark Brown, and electric blue.